Coyotes, mountain lions, bears, endangered condors and bald eagles, and other native wildlife are being slaughtered indiscriminately by a rogue federal killing agency known as Wildlife Services—a program of the U.S. Department of Agriculture’s Animal and Plant Health Inspection Service (APHIS). 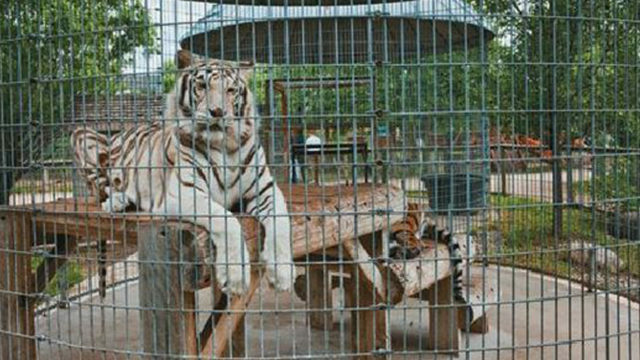 The agency’s reckless behavior is destroying ecosystems and violating animal protection laws with inhumane and outdated kill methods. According to publicly-released data, Wildlife Services killed more than 2.3 million animals just in 2017, with more than 1.3 million of those being native species like wolves, coyotes, bears, river otters, beavers, and bears. The victims go beyond those the agency intends to kill. One Wildlife Services trapper reports his records showing that for every one target animal his traps caught, two additional non-target animals were captured—nearly all of whom had to be killed due to their injuries from traps. Wildlife Services drew national public scrutiny when employee Jamie P. Olson posted pictures on social media of his hunting dogs mauling coyotes caught in leghold traps. Another agency trapper, Russell Files, was charged with animal cruelty for intentionally maiming his neighbor’s dog with multiple leghold traps. Wildlife Services’ rampant killing comes at a cost to taxpayers of more than 100 million dollars per year, mostly on public lands. Since 2000 Wildlife Services has spent over a billion taxpayer dollars to kill more than a million coyotes across the nation. Though its mission is to help wildlife and humans coexist, Wildlife Services has become primarily a public-funded agency killing wildlife for private ranchers who believe their farmed animals are in competition with native predators for land. Our native wildlife deserve a management program that is honest with the public, that allocates resources based on science — not politics — and that uses nonlethal methods to protect ecosystems. Native predators are essential to these environments and it is time for the modern world to coexist with animals who reside within our wild lands. That is why the Animal Legal Defense Fund, together with a coalition of environmental and wildlife organizations, is working hard to eliminate Wildlife Services and its relentless hold over wildlife management. A Superior Court judge ruled in favor of the Animal Legal Defense Fund and a group of wildlife protection groups after the coalition successfully challenged Monterey County, California’s contract renewal with Wildlife Services. 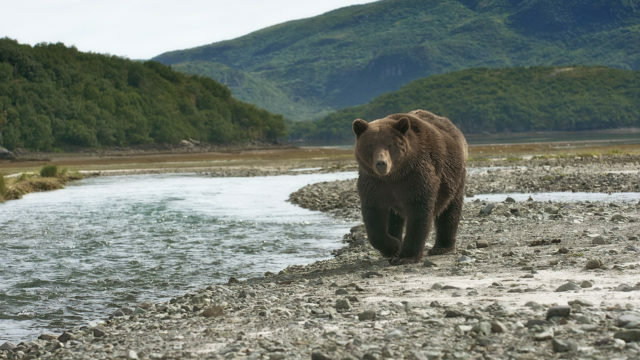 The Animal Legal Defense Fund, in conjunction with a coalition of environmental and wildlife protection groups, sued Wildlife Services for violating the National Environmental Policy Act. 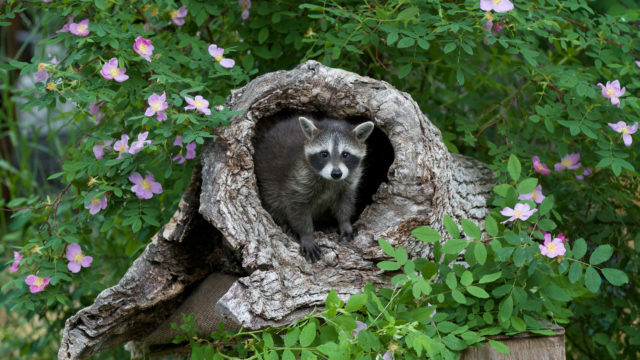 In response to a lawsuit brought by the Animal Legal Defense Fund and a coalition of wildlife groups, Mendocino County in Northern California agreed to perform a full Environmental Impact Report under the California Environmental Quality Act and suspend its contract with Wildlife Services. The Animal Legal Defense Fund, along with a coalition of environmental and wildlife advocacy groups, sent letters to two counties in Northern California—Humboldt and Mendocino—urging them to terminate their contracts with Wildlife Services. The next day Humboldt County supervisors put their contract renewal with the agency on hold pending further review. In 2013, the Animal Legal Defense Fund sent a letter to the Board of Supervisors for Sonoma County, California, regarding the county’s predator control contract with Wildlife Services. Wildlife Services “manages” wildlife through killing United States’ native carnivores such as cougars. 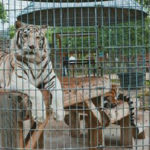 Their methods including poison, aerial gunning, strangulation, and leghold traps. Coyotes and other animals caught in body-crushing traps and wire snares can take several days to die. Every year, Wildlife Services kills more than one million animals, including mountain lions, at a cost of more than 100 million dollars to the public. In the last decade, Wildlife Services has killed more than 50,000 “non-target” animals including companion animals like dogs and cats. 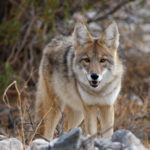 Coyotes, mountain lions, bears, and other native wildlife are killed indiscriminately by Wildlife Services – a program of the U.S. Department of Agriculture. 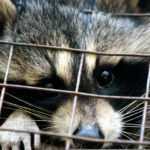 Wildlife Services uses reckless kill methods including cyanide bombs, steel-jaw and Conibear traps, wire snares, and leghold traps – banned in multiple states because they are so cruel.